DALLAS —Each year sepsis strikes approximately 1.7 million people in the U.S. and more than a quarter million die from the condition, making it a major cause of death. Healthcare-associated infections (HAI) contribute to about 25 percent of these deaths. According to infection prevention experts, many hospitals are trying different approaches to reduce healthcare-associated infections, improve care of patients presenting with sepsis, and save lives. In 2013, Parkland Health & Hospital System launched an innovative hospital-wide program to reduce HAI and sepsis-related deaths, called RITE (Reduce Infections Together in Everyone). In the first five years, the multi-disciplinary program has achieved impressive results, reducing rates of infection each year since the program was launched. The net estimated impact of the RITE program is more than a thousand infections prevented and approximately $17,781,000 in cost avoidance. Parkland’s prevention approach centered on standardizing care of patients at risk for these complications; engaging healthcare personnel by talking to them and exploring barriers to adoption of best practice; standardizing curriculum on how to prevent HAI and improve sepsis care; use of medical informatics tools such as early warning system for sepsis developed by Parkland Center for Clinical Innovation; use of best practice alerts and order sets in the electronic medical records; and improving workflows. According to Dr. Sreeramoju who is also Associate Professor of Internal Medicine at UT Southwestern Medical Center, Parkland’s RITE initiative forged a new approach to prevention by leaning on one part medical science and two parts social science. “It’s been said about infection prevention that we know what to do – that’s the medical science. The biggest challenge for hospitals remains getting everyone to do the right thing, all the time,” she said. “Something as basic as hand hygiene requires constant vigilance in a hospital setting. So we decided to focus on identifying the most effective ways to influence behavior and make best practices easier to adhere to. “We took a ‘high touch’ approach to working with staff, spending time analyzing interactions among multi-disciplinary caregivers, and we gave front-line staff the opportunity to provide input that could help us improve our infection prevention strategies,” Dr. Sreeramoju explained. The scope of the RITE initiative is massive. 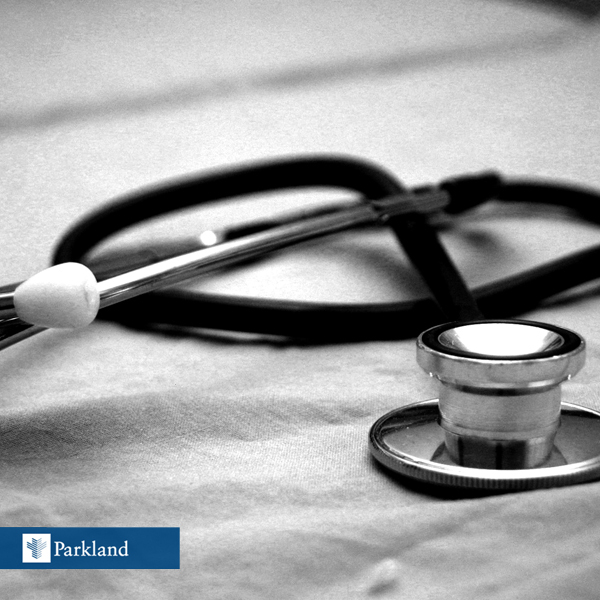 Parkland Memorial Hospital has more than 40,000 inpatient discharges and 244,000 emergency department visits annually. Approximately 2,500 patients present to Parkland’s ED with suspected sepsis each year. During Sepsis Awareness Month in September, organizations like the Sepsis Alliance, one of the nation’s leading sepsis patient advocacy groups, hope to increase public and healthcare professionals’ knowledge about this dangerous and vexing health risk. In a 2016 report, the Sepsis Alliance stated that “even though hospitalizations are increasing, a majority of Americans still don’t know what sepsis is or how to treat it.” The most recent Sepsis Alliance Awareness Survey found that less than one-half of all adult Americans have ever heard of sepsis. And the number is even lower among younger adults. Thanks - Enjoyed this article, is there any way I can get an email every time there is a new update?